1. Email me at ShalomReiki (at) gmail (dot) com introducing yourself. Include your name, age, location and general issues you are seeking to address. Please include a photo. 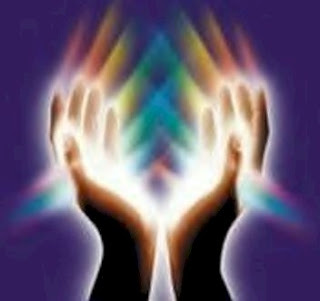 It is important for me to connect with the person I send Reiki. I connect visually as well as audibly. 2. I will respond to your email suggesting a time that I am able to do a absentee Reiki treatment. Treatments are 20 minutes long, full absentee treatment unless otherwise discussed. 3. I will send you complete instructions for meditation/affirmations before and after absentee/distant Reiki treatment. 4. Before or after session you may send a donation via PayPal link on the right side column of the blog. **At this time I am offering distance Reiki session without a set fee however an optional donation is very much appreciated. I am also open to trades such as homemade art or crafts, just email me. This will be our energetic exchange. Something of value for something of value. Email me with any questions.